So what’s going to happen to the Spanish State visit? 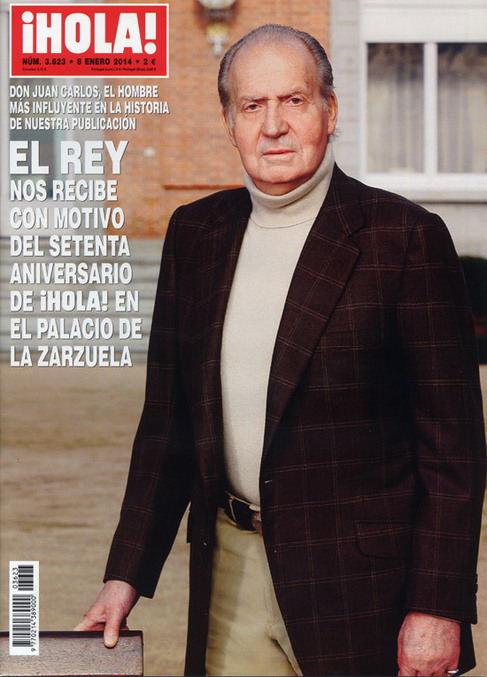 The king of Spain has abdicated in favour of his son. The decision must be approved by parliament by the process is reflected to be quick. Corruption in the royal family and his falling personal approval ratings are the main reason – his heir is the only member of the family looked upon with approval by the Spanish society.